Great Hill Estates, a 55+ manufactured housing community with association pool & clubhouse. 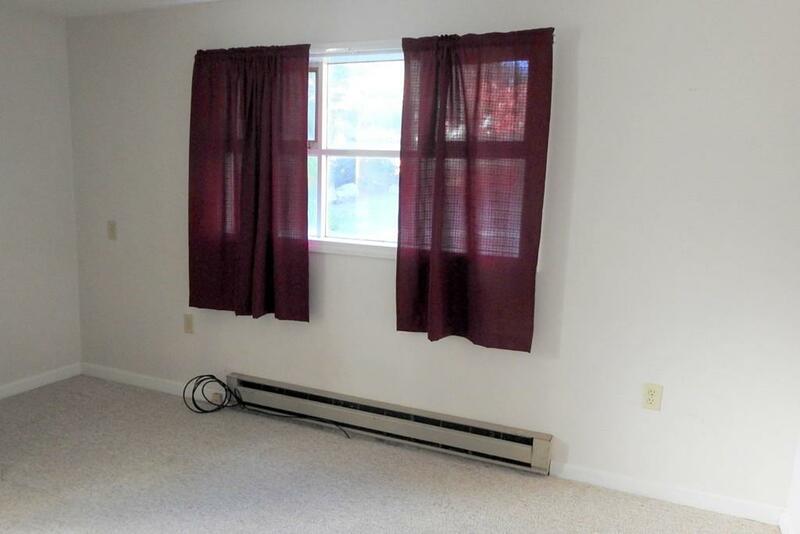 DO IT YOUR WAY and decorate to your heart's content in this 2 bedroom, 1.5 bath manufactured home. 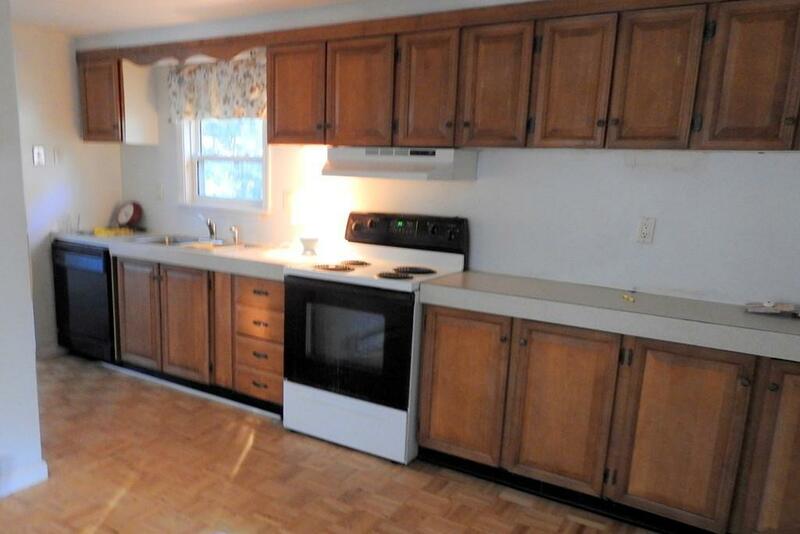 A large sunny dine in kitchen awaits your creative culinary skills with large wall of cabinets and counter. 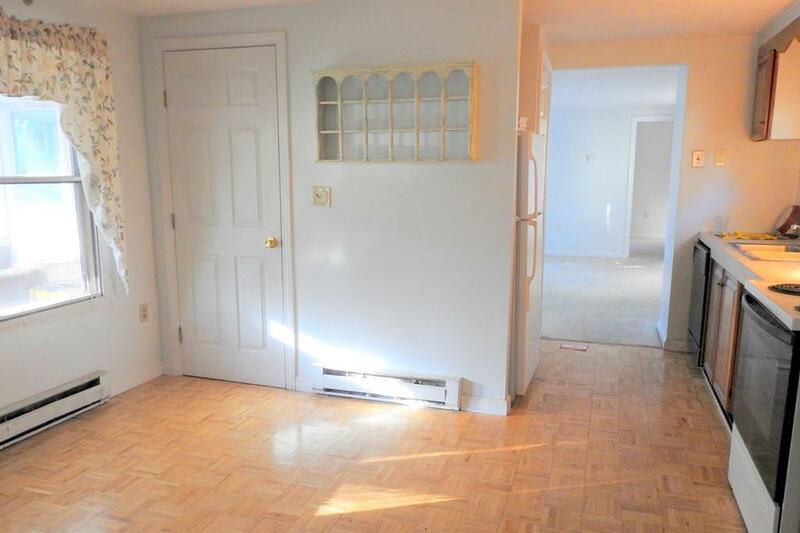 Take advantage of the sun room to relax and enjoy afternoon sunsets.Great location on quiet cul de sac. 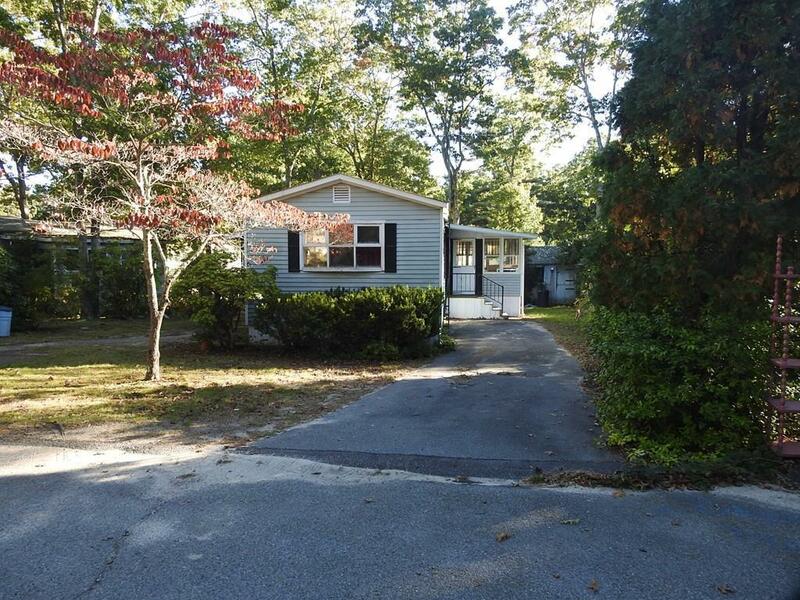 Short drive to Wareham Crossing Mall, Rosebrook Medical Center, houses of worship, area beaches and Cape Cod Canal. Disclosures Home Being Sold "As IS Condition". Couple Of Cracked Windows. Park Appr. Required inclds Credit & Background. Park Has 1st Right Of Refusal. Buyers Must Be Preapproved/Cash Buyer Prior To Scheduling An Appt. Buyer's Agent/Buyer Responsible For Conducting Due Diligence.Escrow Deposit Bank Check.